On Sept 23rd 2012, Brooklyn won YTV’s Next Star Contest which had over three Million voters across Canada. Through this TV reality series, she has a song on itunes. From winning the contest, she will now have two songs distributed through the majors by Sony Music Entertainment . Notes: Brooklyn is from a small town in Southwestern Ontario, Canada and has been acting, singing and dancing for several years. She has performed in musicals such as Wizard of Oz, High School Musical, Jungle Book and Godspell. Brooklyn has competed in numerous singing contests and talent shows over the past few years such as the Northern Ontario Open Country Music Contest, CKNX AM 920 Ontario Open Country Music Contest, the Colgate Country Showdown, the Western Fair, the Rising Star and the Mitchell’s Bay Country Music Contest where she has won several awards. For the past two years Brooklyn has performed at Canada’s largest lights festival production “the CAA Winter Festival of Lights” in Niagara Falls, Ontario with Disney, Mark Frewen and Stephanie McIlroy. 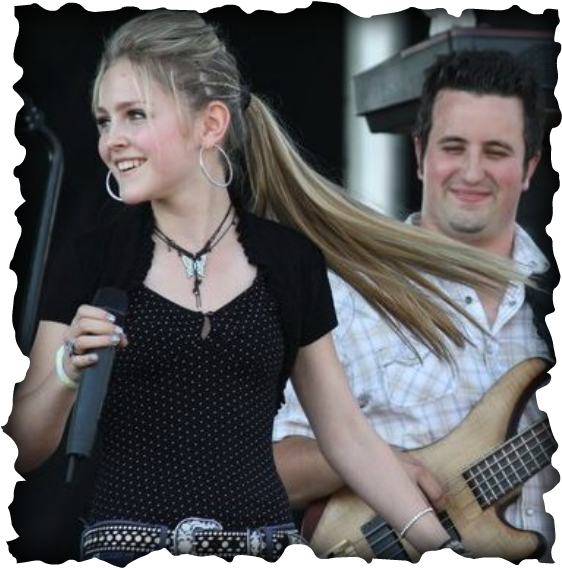 She also had the remarkable opportunity to perform at the Boothill Jamboree in Bothwell, Ontario sharing the stage with bands like The Oakridge Boys, The Kentucky Headhunters, Sammy Kershaw, Dean Brody, High Valley, Codie Provost, and Mustang Sally. It was an amazing experience! Giving back to her community is very important to Brooklyn. 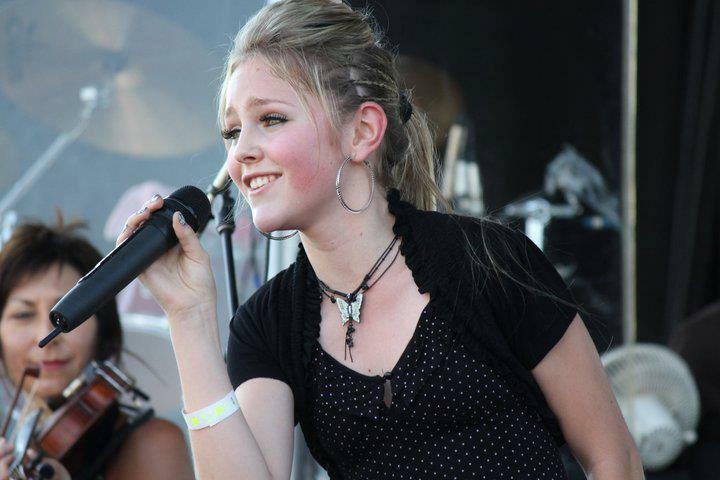 She has been involved with many charitable volunteer events such as ‘The Respect’ tour with Community Living Chatham-Kent where she performed for over 40 schools and thousands of students in an anti-bullying campaign.